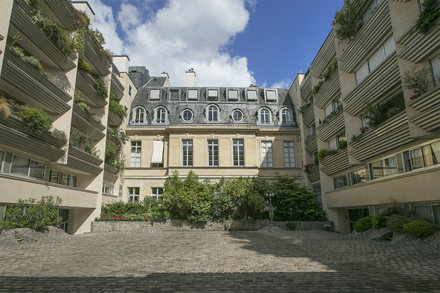 200 sq. 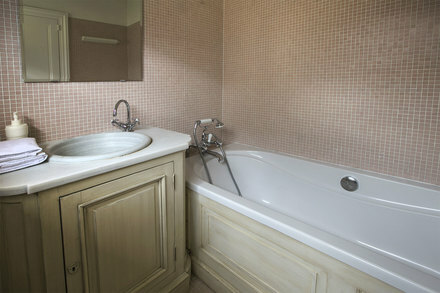 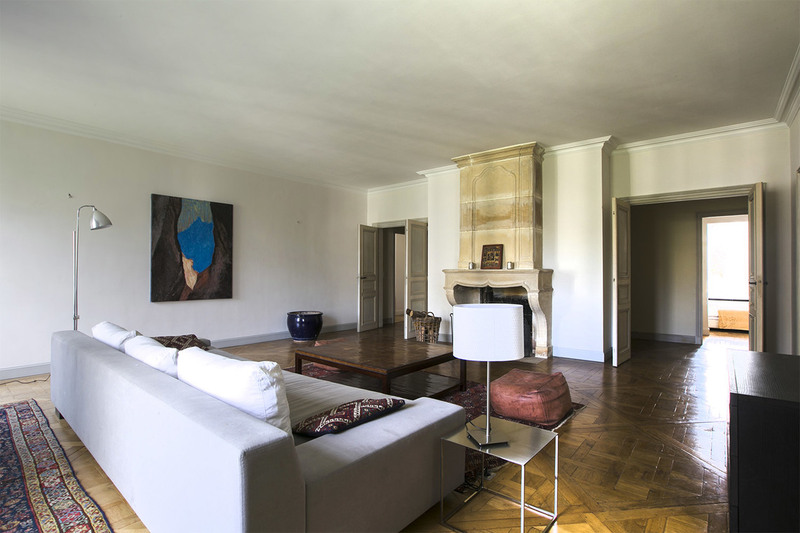 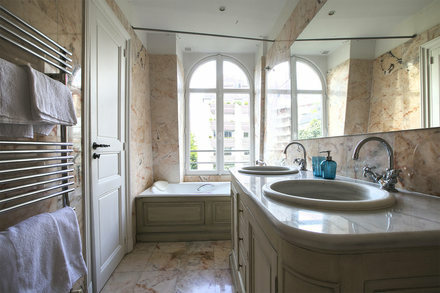 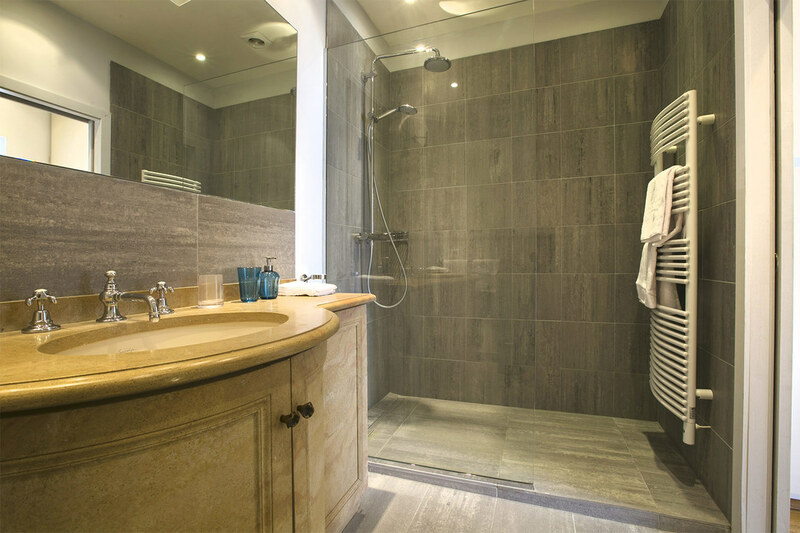 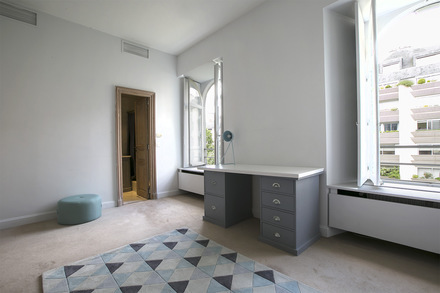 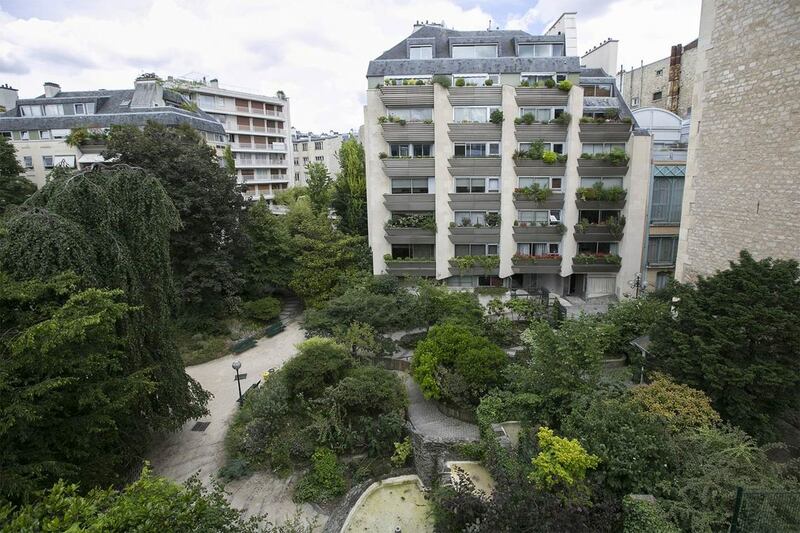 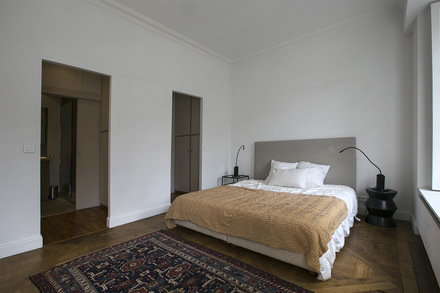 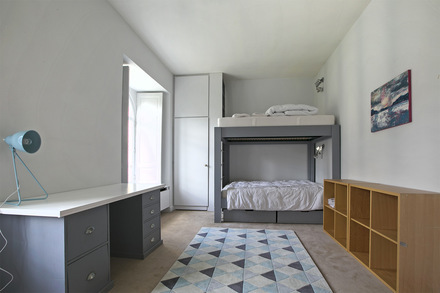 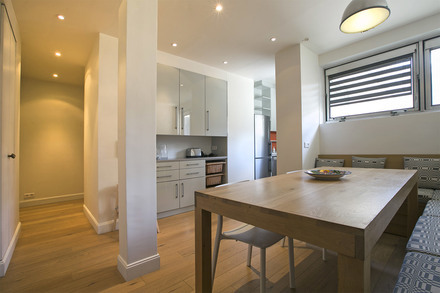 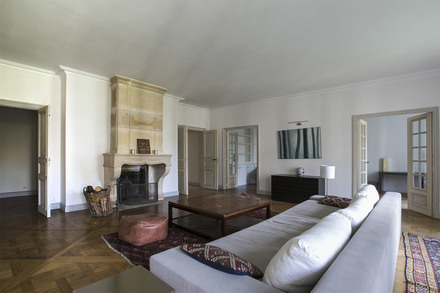 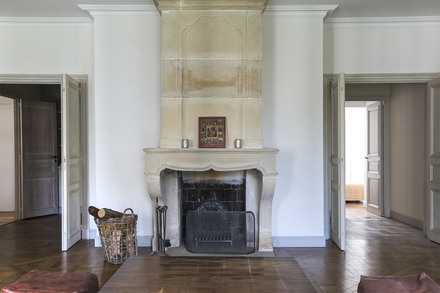 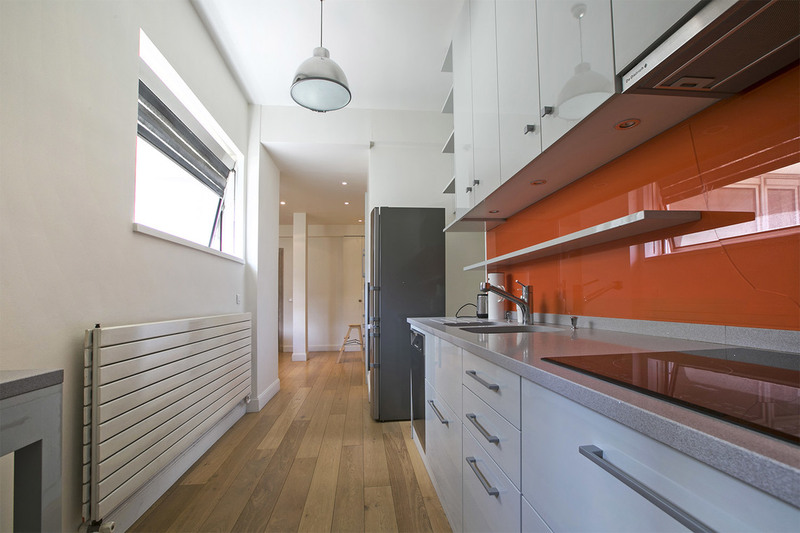 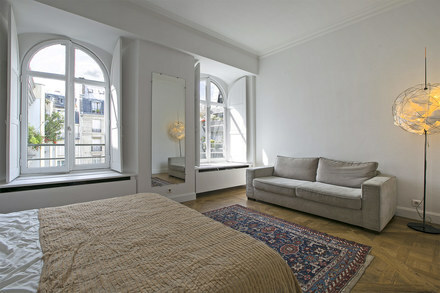 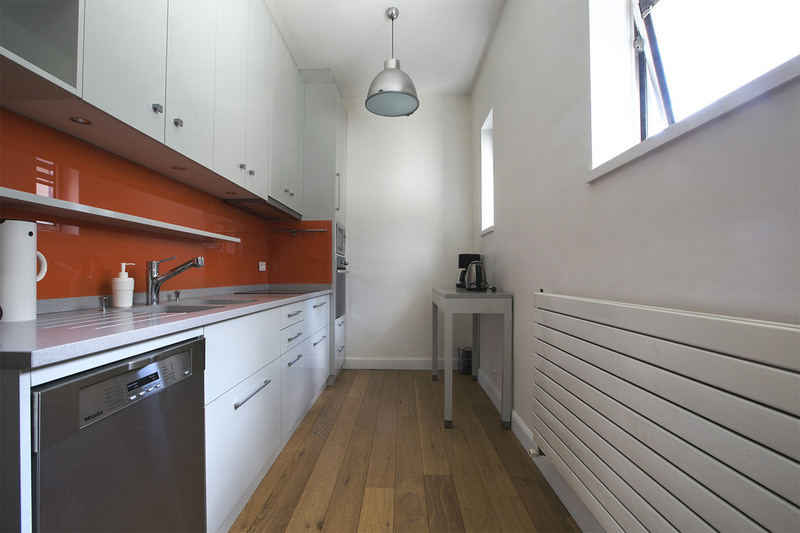 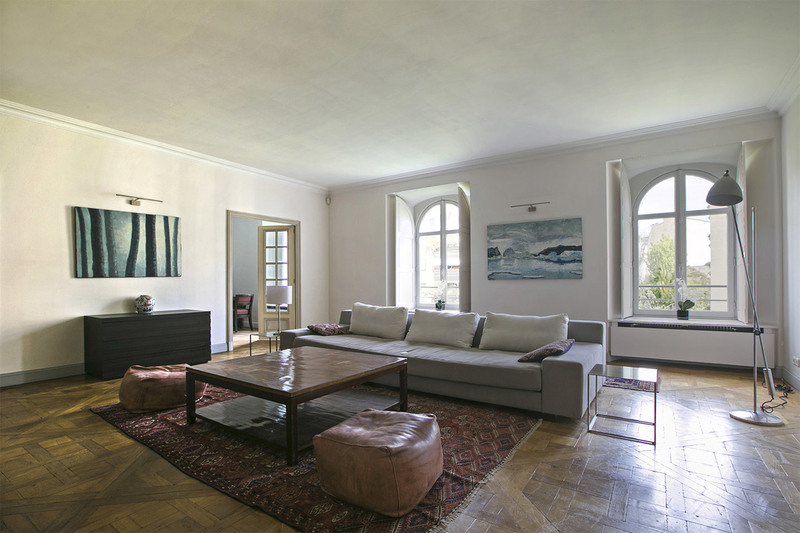 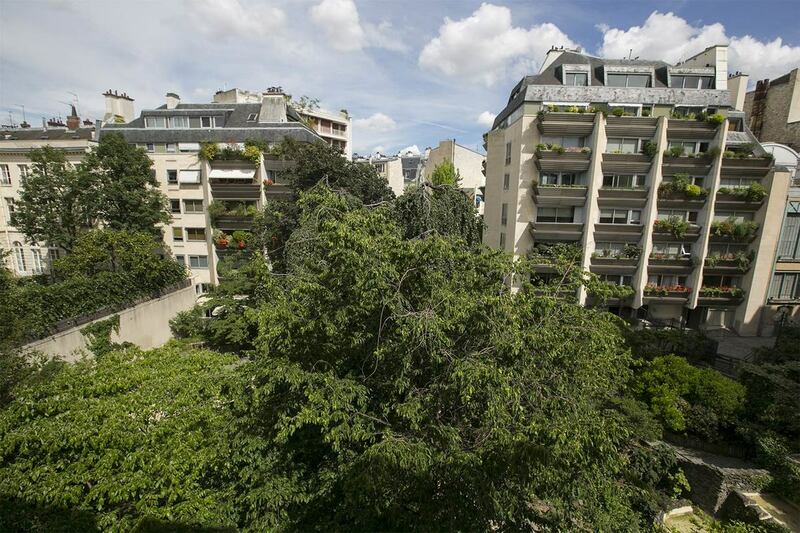 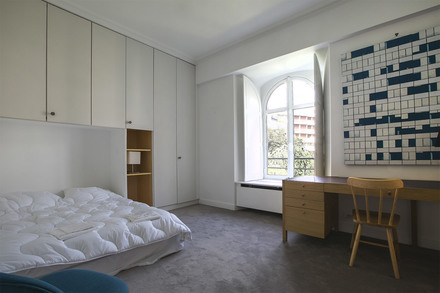 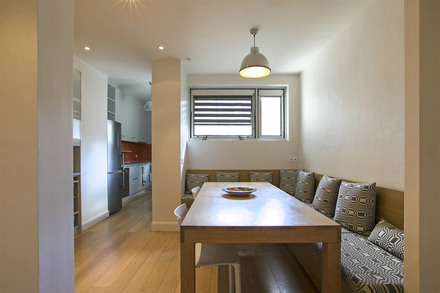 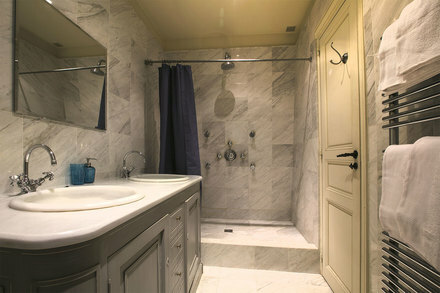 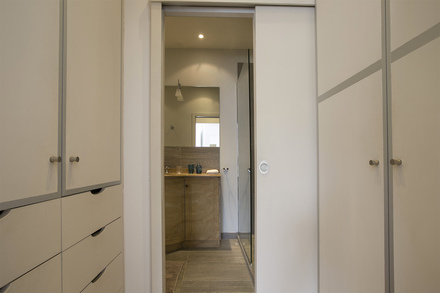 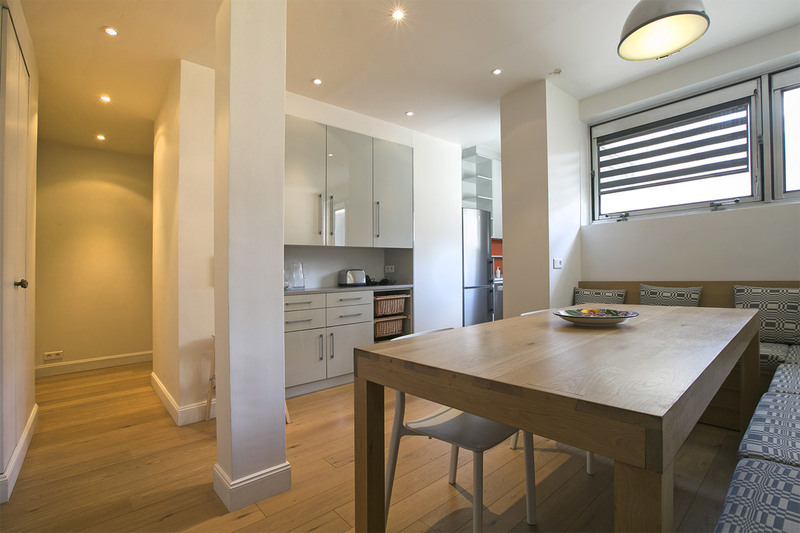 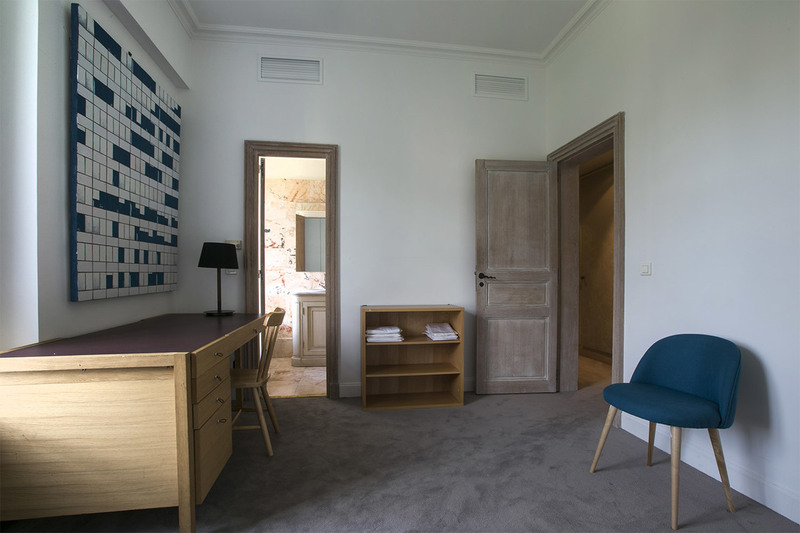 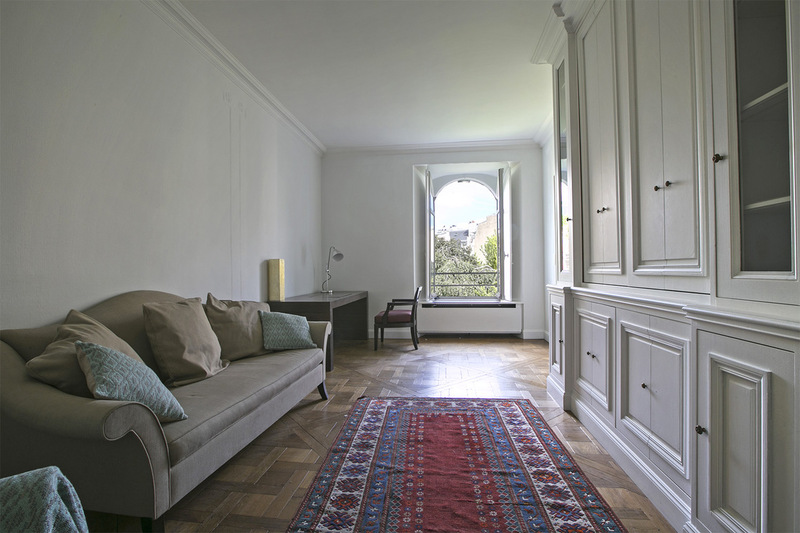 m. furnished apartment on Rue de la Chaise in the Saint Germain des Prés district of the 7th arrondissement - Paris. Four bedrooms, living room, office, separate kitchen, two bathrooms and two bathrooms with shower stall and separate toilet. Heating by collective fuel heaters.